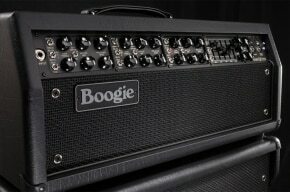 Mesa Boogie is dedicated to the tone and creativity of MESA Engineering’s famous Mark Series amplifiers. These little giant monsters, first introduced in the early 1970s, have been the ultimate choice of many major top guitar players. Including Santana, The Rolling Stones, The Who and The Grateful Dead, very few if any concerts, stadiums or coliseums have not been seduced by a Boogie. Currently the state of the art Mark line is the Mark V which represents the height of nearly 30 years of development and enhancements. One of the most renowned amplifiers in the Mark series arsenal is the Mark IIC+, which have one of the finest clean and lead tones and is the ought-most collectible of the Mark Series Amplifiers. Only 1499 were made between 1983 and 1985. The Mark IIC+ was the 5th in the evolutionary line, from the Mark I, Mark II, Mark IIB and Mark IIC. 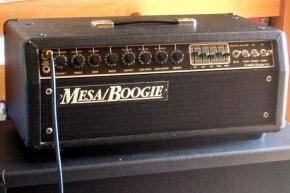 The Mesa Boogie Mark IIC+ had all the ‘deficiencies’ of the Mark II line worked out. IIC+ have the sweetest of the lines voicing in the lead channel and the rhythm, although not as vulgar as the IIB which is much smoother. 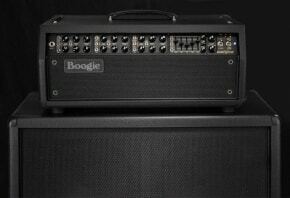 And then there is the Mesa Boogie Mark V that does it ALL! from personal experience, you can buy what you want, for me nothing but bad luck with Behringer. 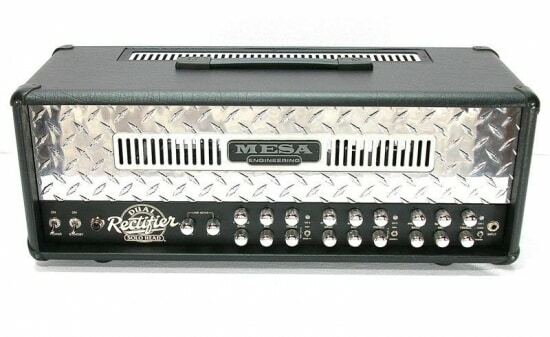 if you get a good amp it will probably run forever, i’ve had two that didn’t. if they put it together in germany it might be better, as with most of the foreign assembled equipment to much to fast without proper quality control. besides we have workers in the USA that need jobs, so lets keep it at home ok i’m off my soap box.